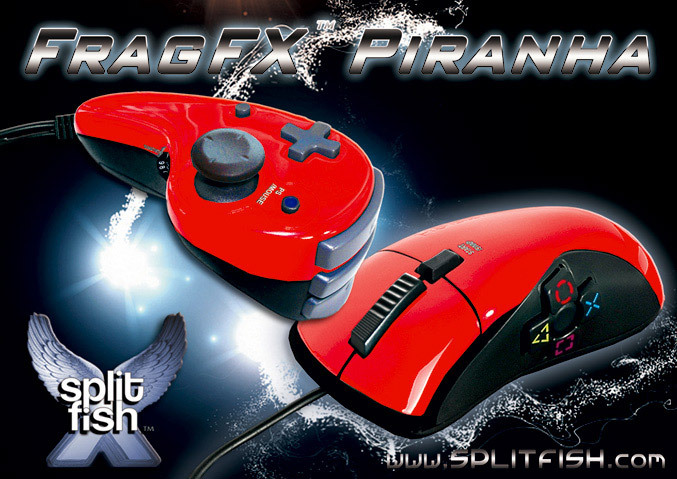 Splitfish announced today that their PlayStation 3, PC and Mac compatible gaming FPS friendly peripherals – FRAGFX Shark, Barracuda and Piranha are now available. 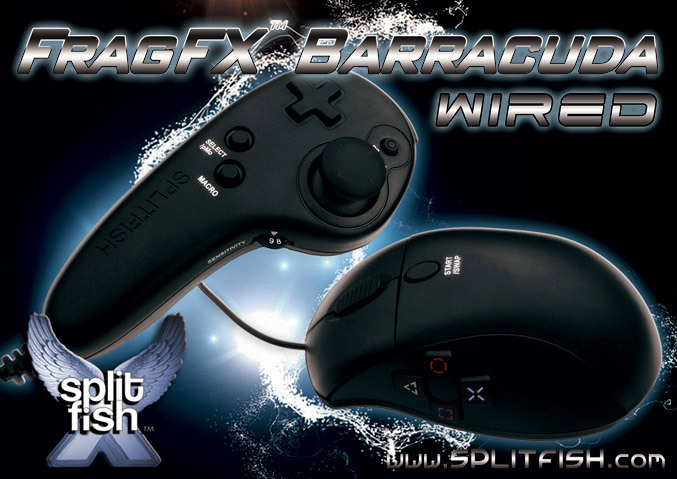 Their controllers are designed specially to gives you that same PC style game-play on the PS3, for more accurate and easier aiming than a standard PS3 controller. 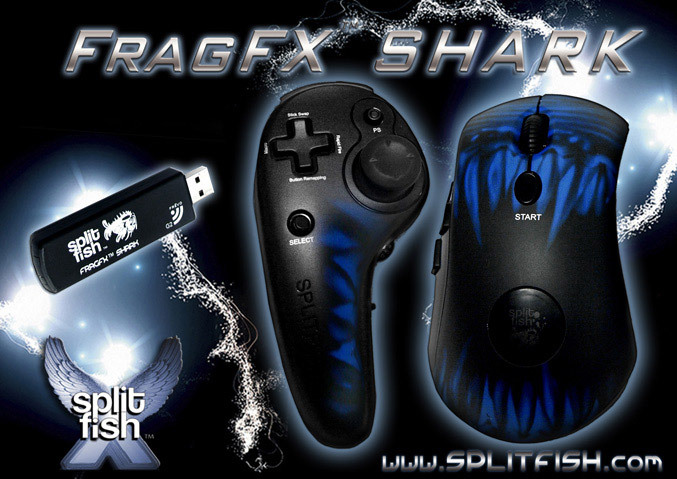 The FRAGFX Shark is consist of “fragchuck” controller with SixAxis support and a wireless mousepad with 1750 DPI, they feature full PC and MAC support, either as a gamepad or mouse/keyboard control, fast access to special features (eg macro, rapid-fire, button swap, stick swap, etc.) and a power conserving technology which allows 50+ hours of gaming time and 500 + hours on standby only by a single AA battery in each – split fragchuck and mouse.